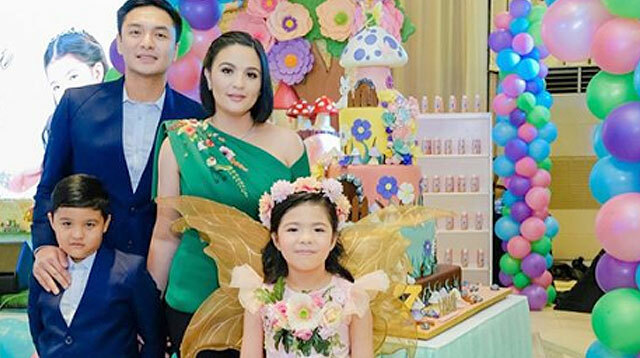 Kapuso actress Sunshine Dizon's name is again being dragged into a controversy — not about her relationship with ex-husband Timothy Tan this time, but on account of her kids' former nanny's complaint. On Raffy Tulfo in Action, Anabel Agullo sought the help of the radio host to retrieve her personal belongings from the home of Timothy and Sunshine, her former employers. This was after Anabel failed to report back to work following her day-off. The show tried to get Sunshine on the phone, but it was Timothy who agreed to be interviewed instead. 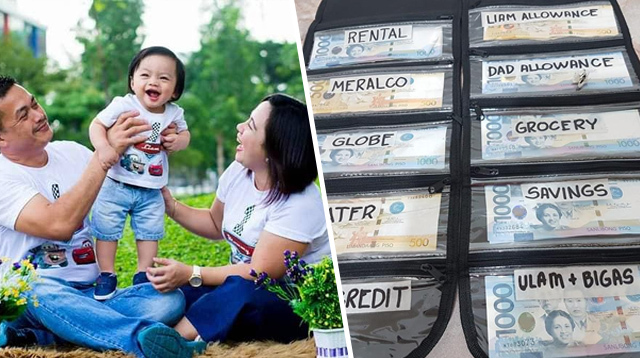 The dad of two explained that he and Anabel had already met in their barangay and agreed that the latter can get her things after she pays back the remaining balance of P3,300 from a Php12,000 loan from the former. 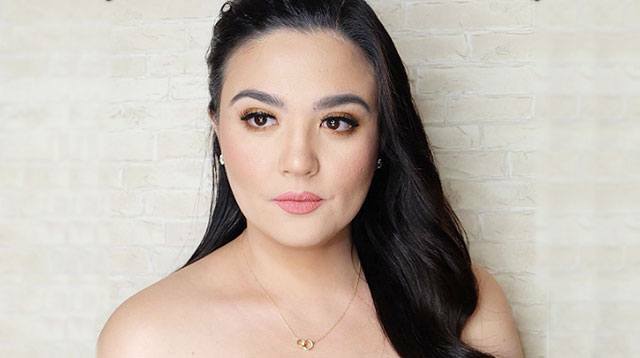 On Instagram, Sunshine didn't hold back on her replies to the comments she received, some of whom allege the couple's non-payment of their kasambahay's SSS and Philhealth contributions, which is mandated by Republic Act No. 10361 of the Batas Kasambahay Law. 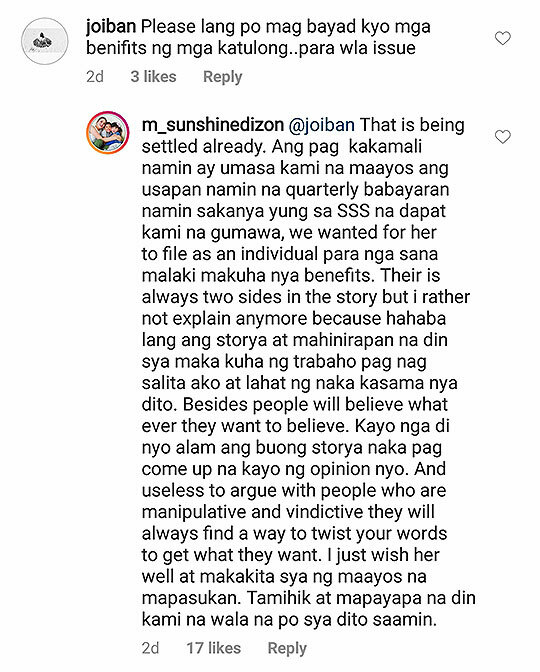 "That is being settled already," Sunshine assured the netizen. 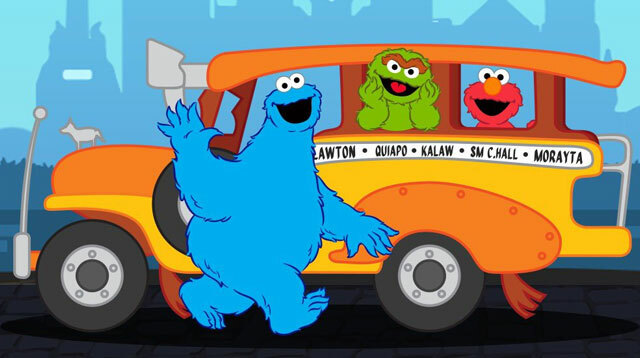 "Ang pagkakamali namin ay umasa kami na maayos ang usapan namin na quarterly babayaran namin sa kanya yung SSS na dapat kami na gumawa. We wanted for her to file as an individual para nga sana malaki makuha niya benefits," she explained. 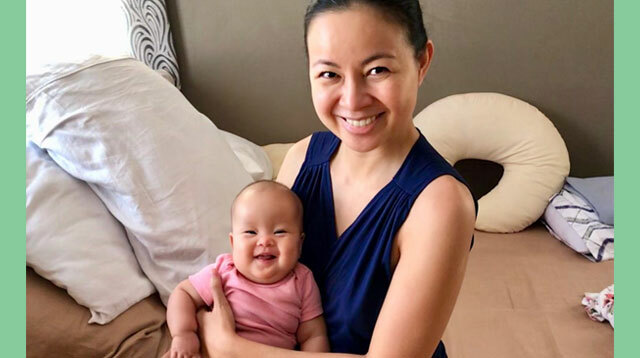 On the radio show, Timothy explained that while they have no record of it, they let Anabel arrange her documents and gave her their quarterly share for her SSS and PhilHealth contributions, just like Sunshine said. 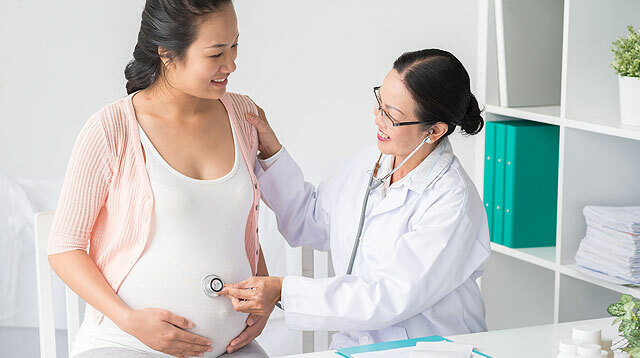 Anabel also alleged that her employers didn't offer to pay for her doctor's consultation or medication when she contracted an illness during her time with them. Timothy replied that he was not aware of Anabel's health situation, or he would have arranged for her to get proper medical care like he had offered before. Being his kids' yaya, Timothy stressed that Anabel's health was also important to them. "There are always two sides in the story," Sunshine wrote, adding that she'd rather not expound on the matter because it might adversely affect Anabel's search for a new job and employer. 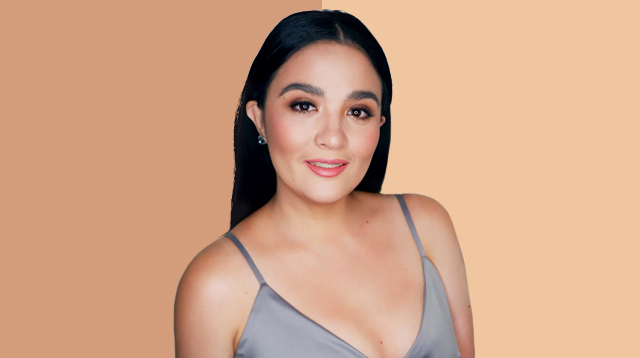 "Kayo nga di niyo alam ang buong storya naka pag come up na kayo ng opinion niyo," she added, saying it's "useless to argue with people who are manipulative and vindictive" as "they will always find a way to twist your words to get what they want." "I just wish her well at makakita siya ng maayos na mapasukan. Tahimik at mapayapa na din kami na wala na po siya dito sa amin," Sunshine said. 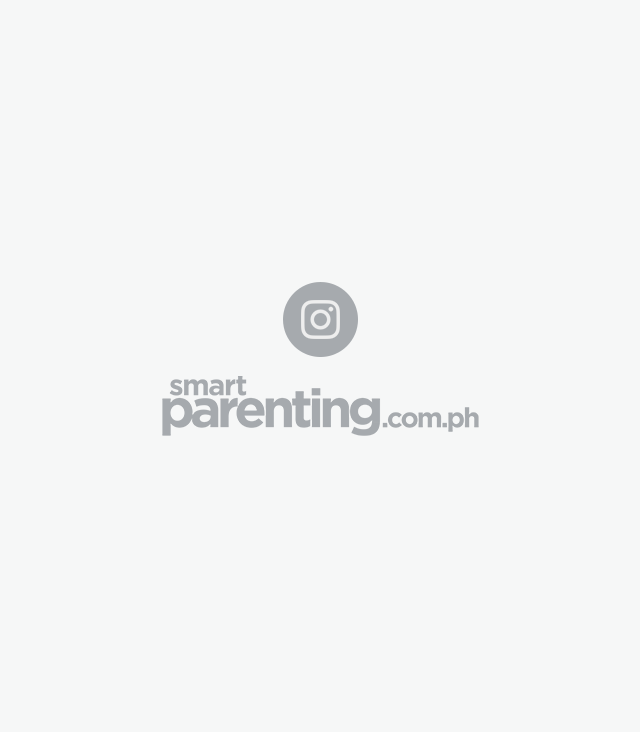 The mom of two didn't mince words when another netizen commented not regarding their yaya's issue, but on her and Timothy's current set up after their very public marital dispute a few years ago. The comment has since been deleted. "Wala po kayong pakelam sa buhay ko at set up namin ng asawa ko. Wala kayong alam sa buhay namin. I repeat, ASAWA dahil walang annulment. 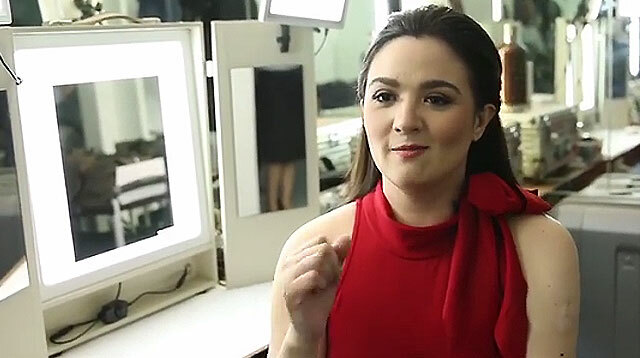 Hindi din ako binibigyan ng annulment ng asawa ko," Sunshine replied. 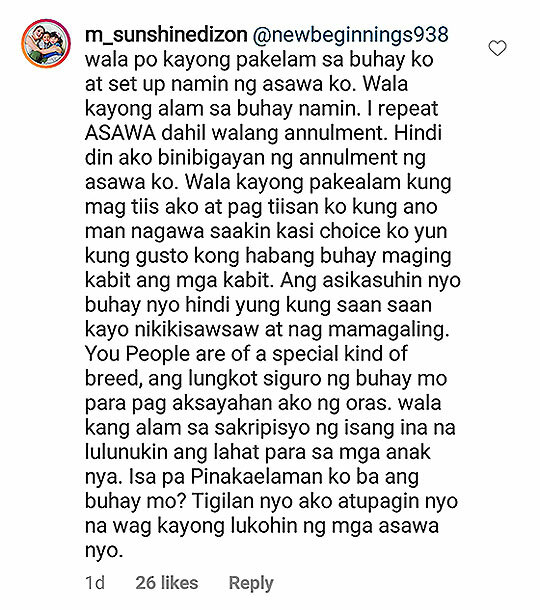 "Wala kayong pakealam kung mag tiis ako at pag tiisan ko kung ano man nagawa sa akin kasi choice ko yun kung gusto kong habang buhay maging kabit ang mga kabit," she added. The actress suggested that the netizen focus instead on his own life and stop meddling with theirs. 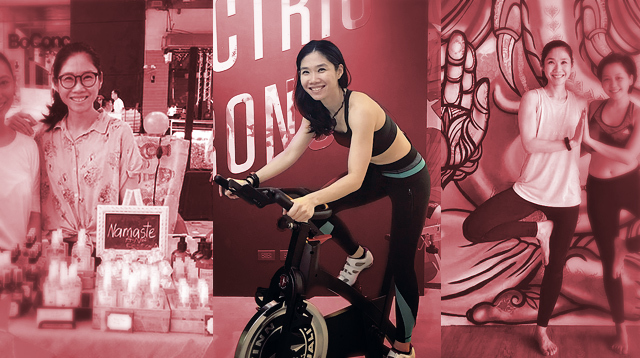 "Wala kang alam sa sakripisyo ng isang ina na lulunukin ang lahat para sa mga anak nya," she said. "Tigilan niyo ako; atupagin niyo na wag kayong lukohin ng mga asawa niyo."